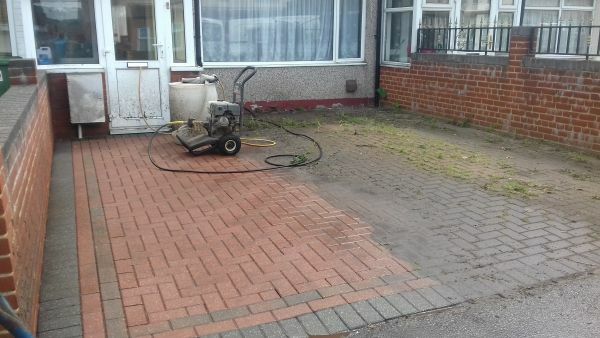 The owner of this property contacted us in need of a quote to clean and restore their paving . The area was covered in unsightly moss and was badly in need of attention . Within less than a day we thoroughly pressured washed the surface and applied a weed killer to bring the driveway back to life . 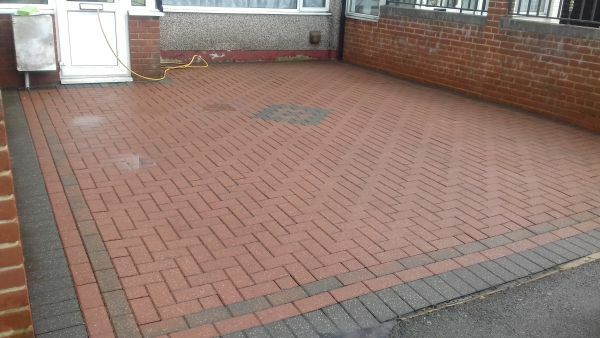 All the left over mess was tidied up and the customer was very happy withe results .